Funeral Services are implemented in the honor of a loved one who has passed away and are conducted by different cultures. The ceremonies should be customized to best reflect the personality and life of the individual to ensure that their memory is recognized and respected. The departed should be provided a dignified procession based on a number of factors. 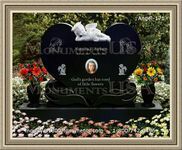 The aim of a service is to plan a personalized ceremony for the person who has passed on. There is the option to have a burial performed or the choice of a cremation. Such measures are important to offer families and those close to the deceased to opportunity to say goodbye. The service focuses on a formal ceremony prior to a burial or a cremation. It is usually planned by the facility, the family or a policy provider depending on the agreement that has occurred on behalf of the deceased and family members. 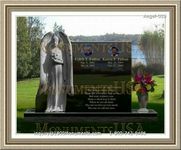 The presence of a casket or an urn will allow individuals to view the body or the ashes. Placing the casket on view before a service will include a wake. 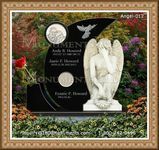 Loved ones can recognize and honor the deceased. 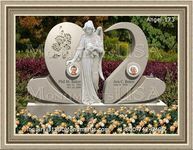 The option to pay tribute to another will not include a casket or an urn, but rather celebrates the memory of the individual who has passed on. More people are making arrangements to plan their own funerals. A policy can include a detailed listing of processes that should be conducted during the formal procedure. More people are choosing to celebrate their lives rather than focus on the mourning. Funeral Services can offer closer for loved ones who are having to cope with the loss of a close family member or friend. Individuals will be invited to follow a procession where the life and memory of a departed will be honored. 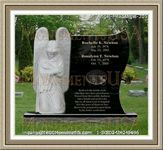 There is the option to customize your very own service that will be carried out upon your passing.